What is Books On The Subway? We go out and leave some of our favorite books on the New York subway. There are new books every day, and they're there to be taken, read, shared, and most importantly, enjoyed! 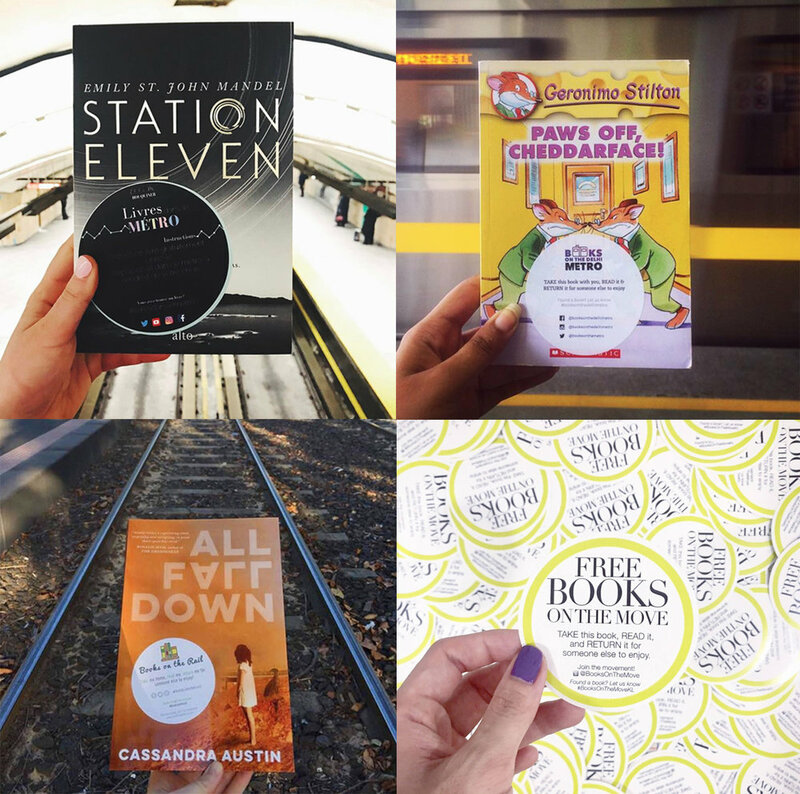 We want everyone to get involved and fall in love with reading again and we want to make the subway a more friendly and enjoyable experience. Not in New York? Don't worry! We have branches already set up in multiple cities around the world. Head over to Books On The Move Global to see if there's one in your city. If not, you can start your own!